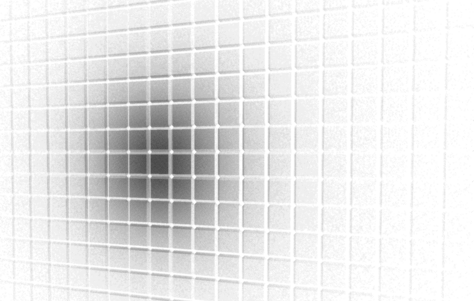 Given an eye point, and a reflection normal, calculate the reflection ray. Some lighters on my formal show( Ironman3 ) found this tool pretty useful, so I’d like to share. 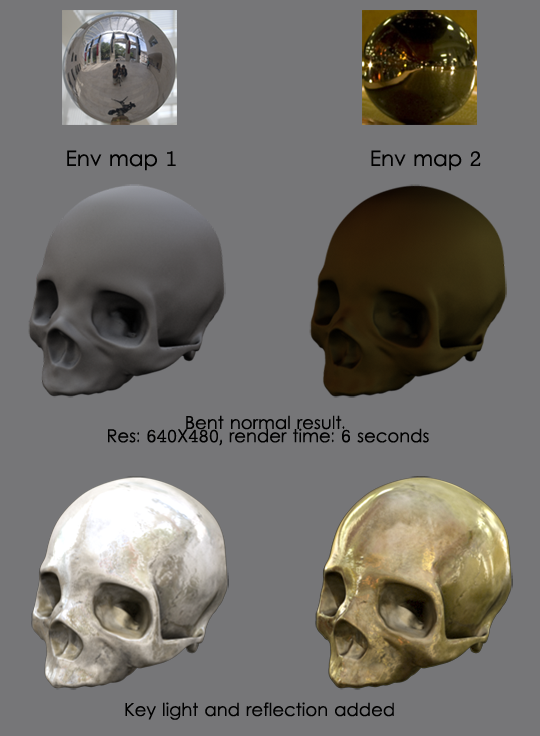 3. copy the lightReflRay.py into maya’s plugin dir. 4. copy the placeHighLight.py into user’s scripts dir. 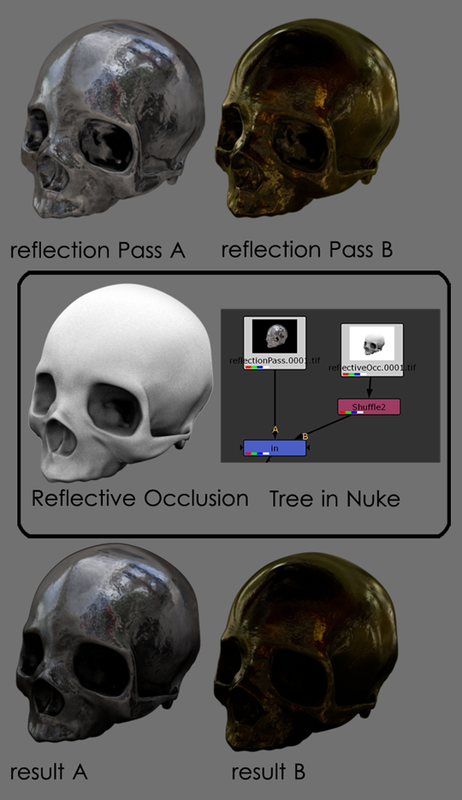 Since it’s the lightReflRay is a maya python plugin node, it can update the reflection ray “Real time”. if I had time, I’d write an AE template for this node. Also another output attribute(s) for the calculated the reflection ray’s world rotation xyz value would be great.. The shot above was from the 3D collab class I helped with last quarter. Since there were all Animation kids in their class, they needed some VSFX help. I helped them set up almost everything such as lighting, shading, render passes, and compositing. And a interesting stuff for me was to set up the Occlusion pass with correct refraction in it. Usually when render the occlusion pass, we exclude all the “glass” and any other “transparency” objects from the render layer. 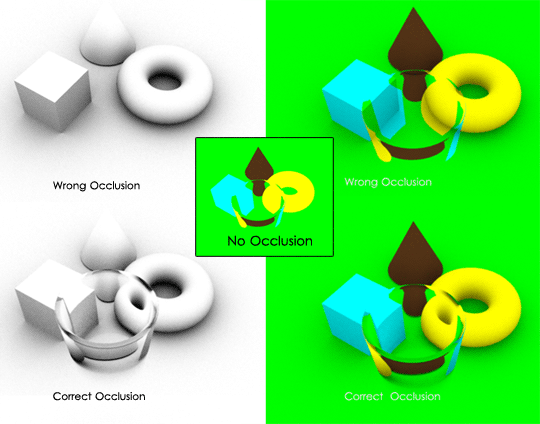 However, the master layer has been rendered with all the objects(including the refracted objects behind the machine’s glass containner in the shot above), so when it comes to the Occlusion pass, if the Occlusion haven’t been refracted, the final comp will not look correctly. There are two ways to add the occlusion into the master layer. And all the occlusions will be rendered in the master layer. 2. If user were not using Mia material, it will be a huge pain to change all the shaders to Mia materials..
a. Assign the “miLabel” to objects in the scene. b. Don’t exclude the glass container of the machine. 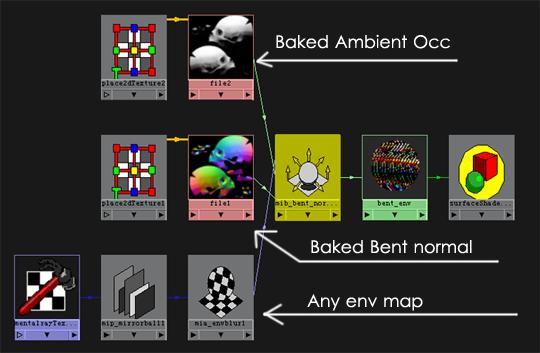 Instead, assign a miLable to the glass such as 2, then set the mib_AO shader’s attribute “ID Nonself” the same as the glass’s miLabel(in this case is 2). 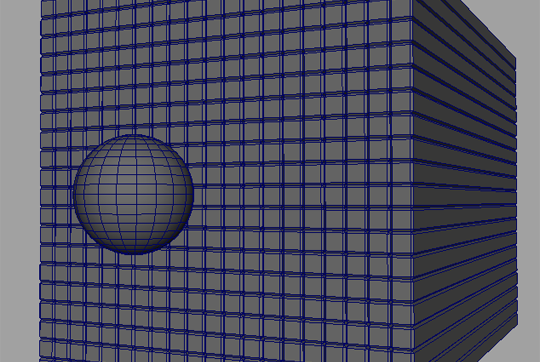 When set up like this, the glass container will not cause any occlusion to other objects in the scene. 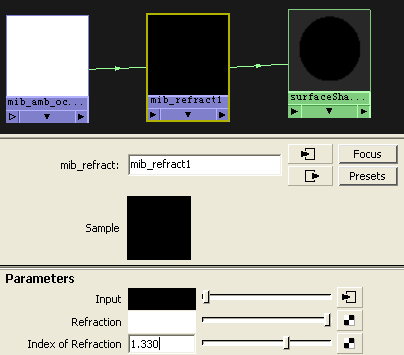 set the Refraction value to 1(or lower than one for not 100% transparanted glass), and set the “Index of Refraction” value exactly the same as your glass shader’s IOR value in the master layer(You could even write an expression to connect this two values if you are geeky enough). Give it a try if you want, it’s really fun ^______^. 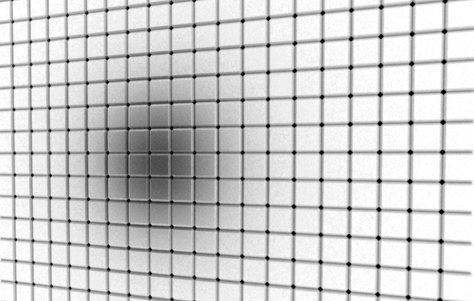 when using the MR shader mib_amb_occlusion node, if we want to render a pass that has the occlusion of the sphere rendered with out display it, normally we can just turn the sphere’s “primary visibility” off. It fits 90% percent of this kind of situations. This is when the “ID Inclexcl” “ID Noself” attribute come into handy. One important thing to notice is that the “miLabel” attribute is case sensitive. And for sake of saving time, I wrote a script for assign the “miLabel” attr to all the selected objects. Copy the code into the Python tab of the script editor and use it…. After assign the miLabel to the boxes and sphere, I assign all the boxes’ miLabel =3, and assign the miLabel of the sphere to 1. With this set up, we can have only the sphere’s occlusion that affect the evironment….. Inspired by my Friend Al Torres, I wrote a script to add annotations to all the lights in the scene. 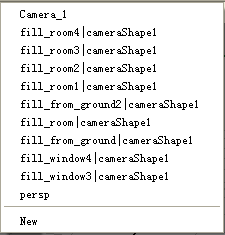 Also, if lights’ names have been changed by usrs, re-run the script will update the annotations. Also, name the lights properly before using this script will be a good choice. 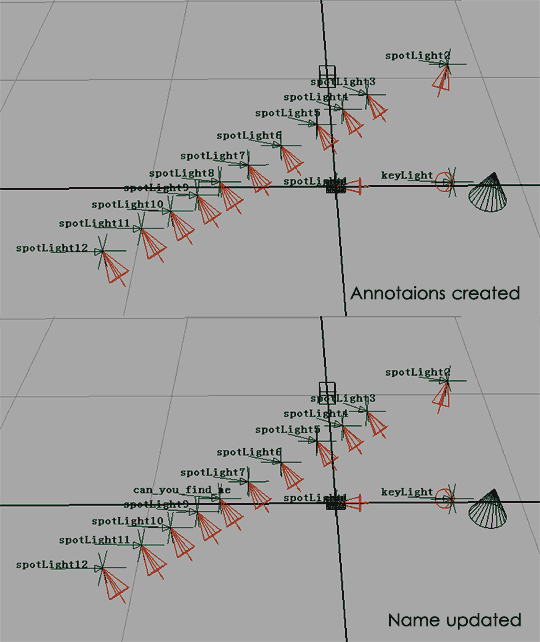 Sometimes Maya attaches a camera node to a light when duplicating it, the refined version of the script will delete the camera nodes attached to the light. Also, the script will check each children node of a light, make sure there is an annotation node in it. If yes, just update the light’s name when necessary. If not, create the annotaion.